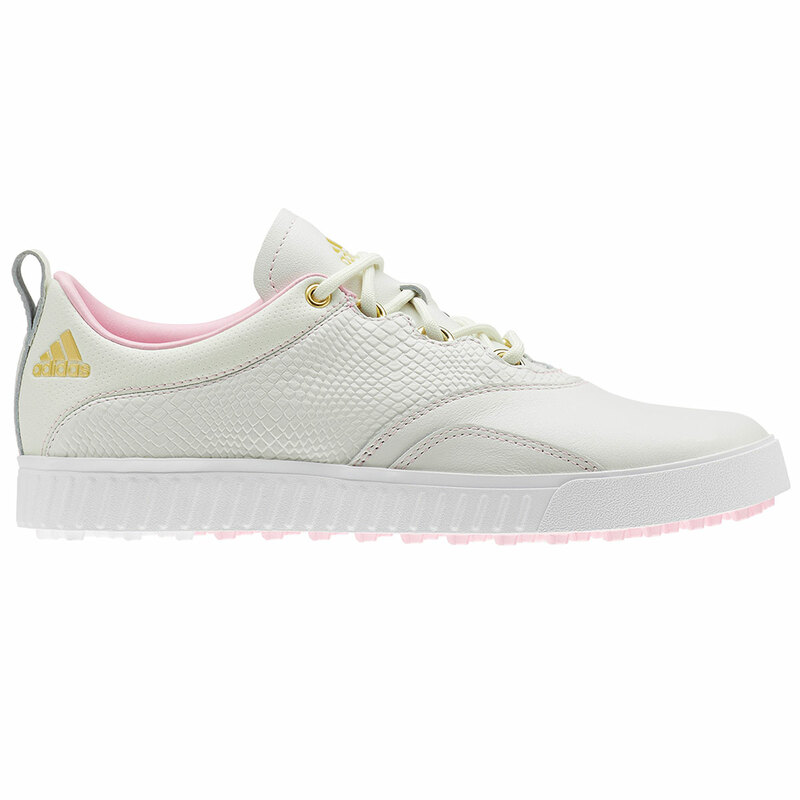 The adidas Golf Adicross PPF Ladies Shoes have been designed to give increased comfort and are engineered to promote versatility and performance. 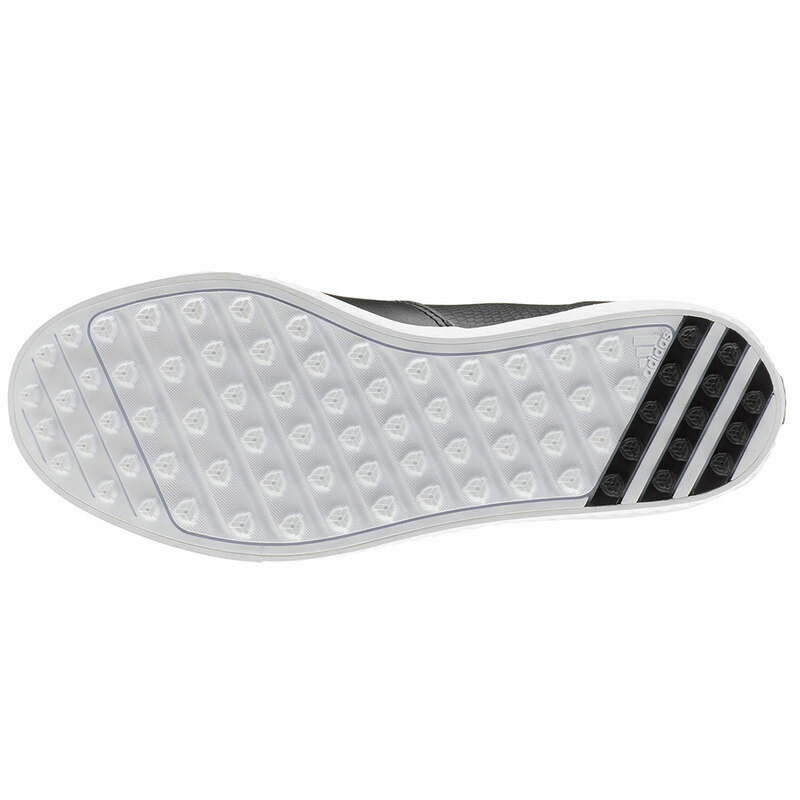 The lightweight Cloadfoam sockliner helps to provide increased comfort and allows you to play on the course for longer, without the risk of your feet becoming fatigued. 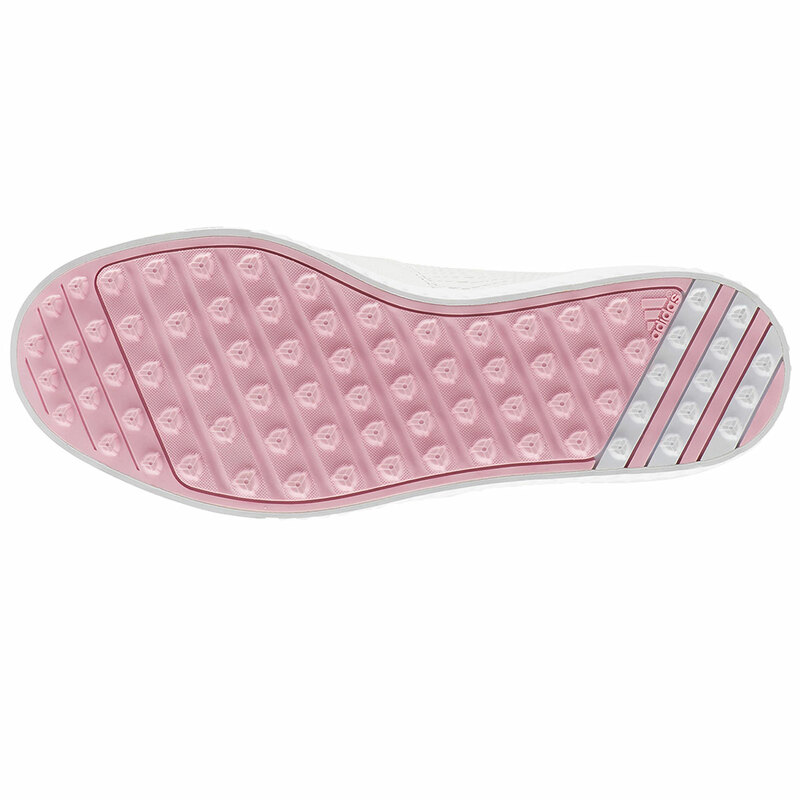 The lightweight EVA midsole helps to give extra cushioning, that help to further improve overall comfort. 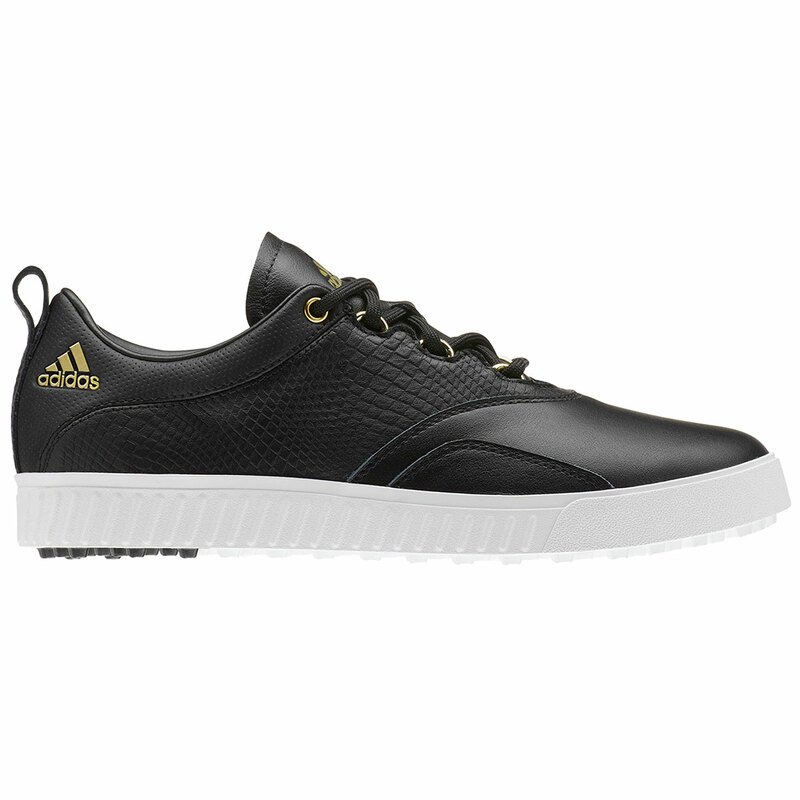 Puremotion spikeless outsole with 72 strategically placed lugs, help to provide you with increased stability and help to reduce the chance of potential falls.